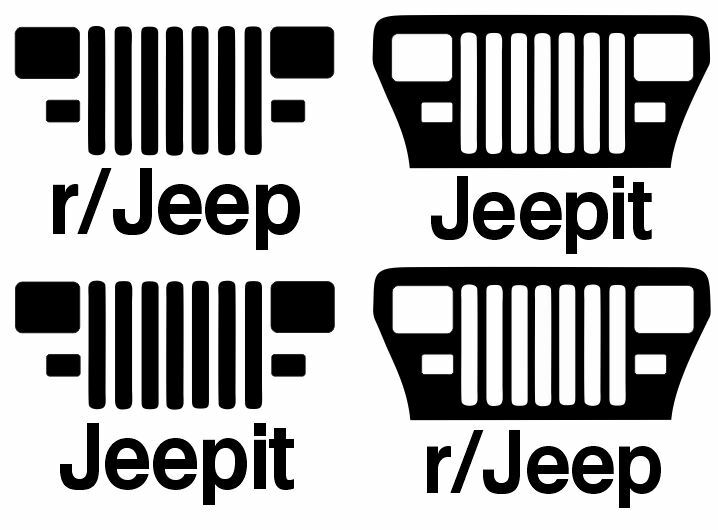 Jeepit reddit YJ MEGA decal pack. Die cut from 6 year weatherproof high quality vinyl! Suitable for all weather conditions and outdoor environments! If it't not dirty you're not having enough fun!